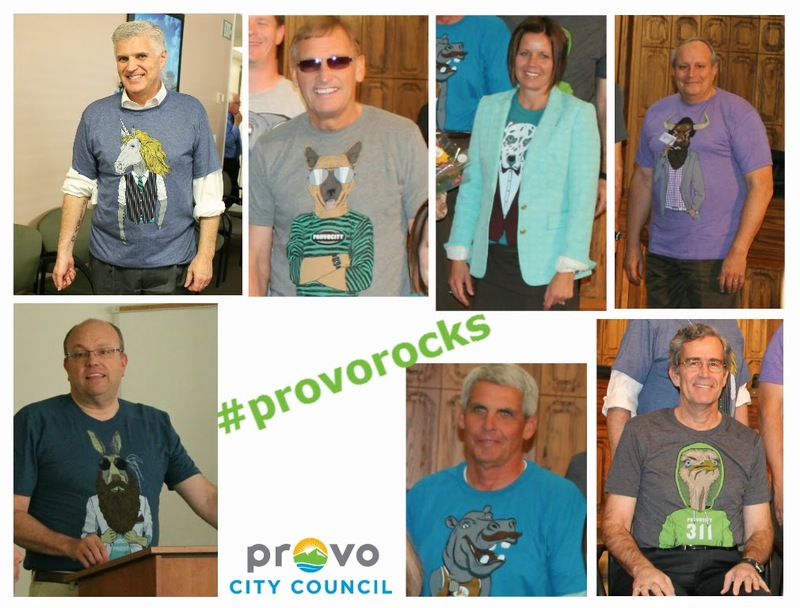 Provo has gone wild this year with the "Signature Series #provorocks" t-shirts. Most of these popular shirts were given out at the Rooftop Concert Series and have been spotted worldwide as Provo residents traveled. 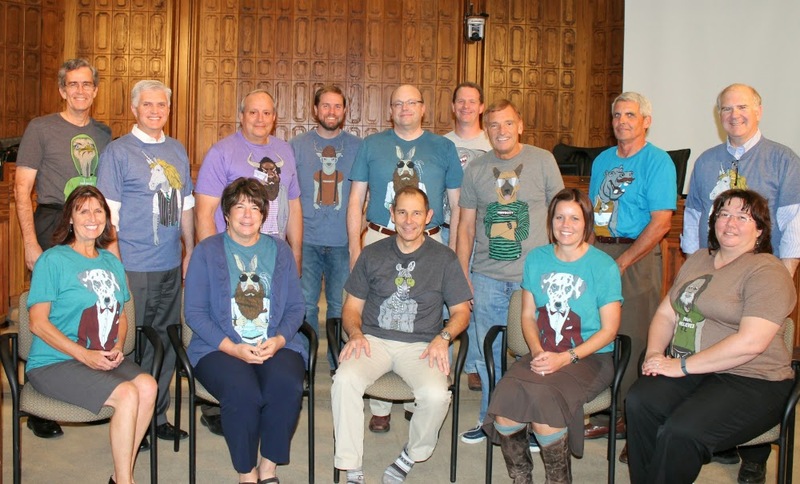 Council Members embraced the opportunity to rock their own Provo shirts at the October 21st meetings. 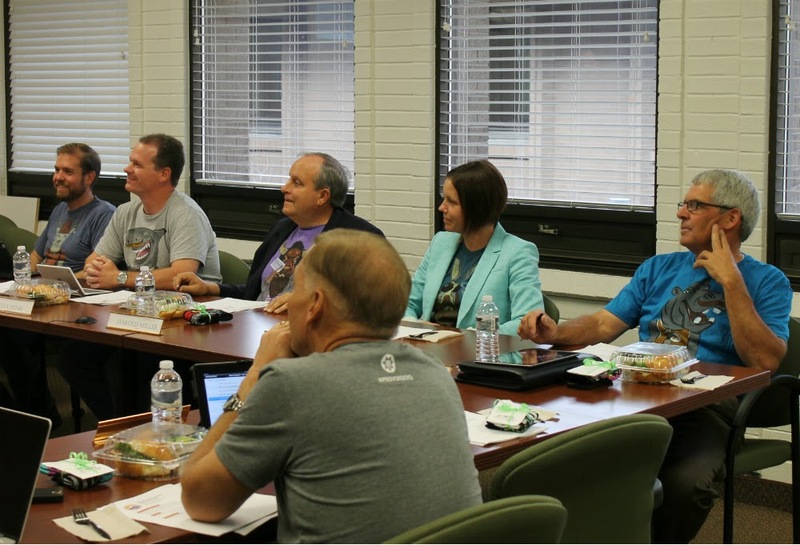 Others in the meetings (Mayor, Council staff, City Recorder, CAO) joined in on the fun as well. You'll see from the photos that nearly every person wore a different shirt. Some dressed up their choices by wearing a jacket and a few even tried to imitate the characters on their shirts. 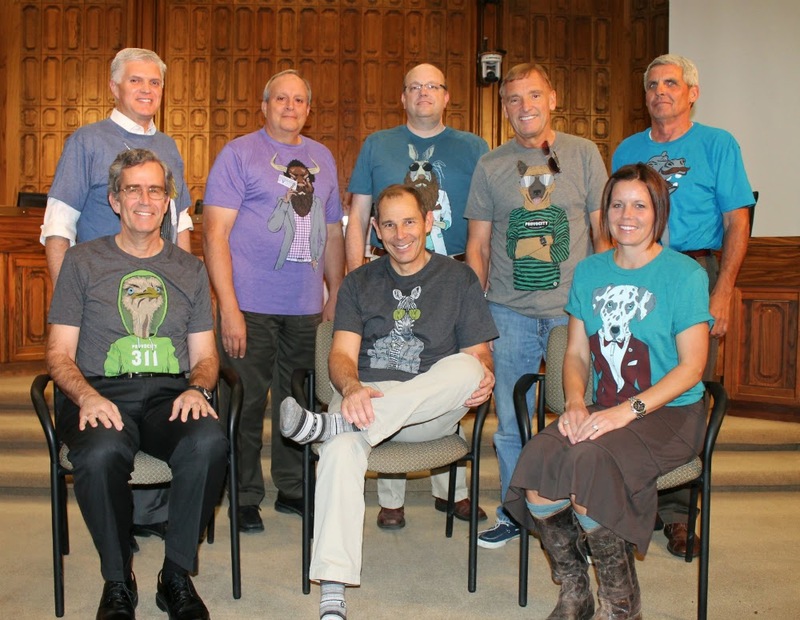 "I chose the ostrich shirt because it promotes the 311 customer service hotline," Dave Sewell explained. 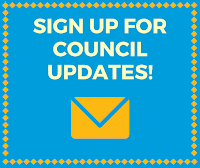 "I have found, like many of my constituents, that calling 311 is a great way to get city related concerns and questions handled efficiently." 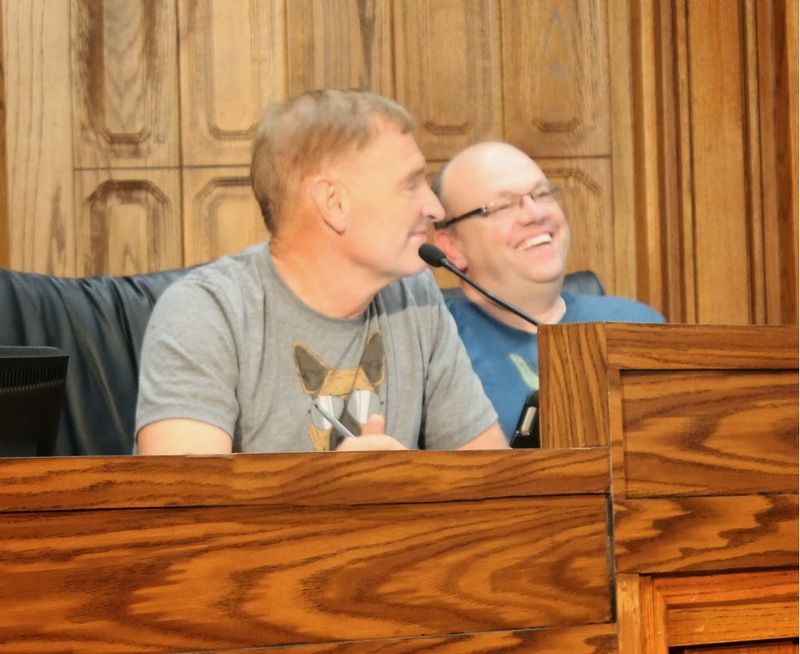 That night's Council Meeting ended with a declaration of it being "Provo Rocks Day" as the meeting adjourned and the group headed out to explore the Downtown area. 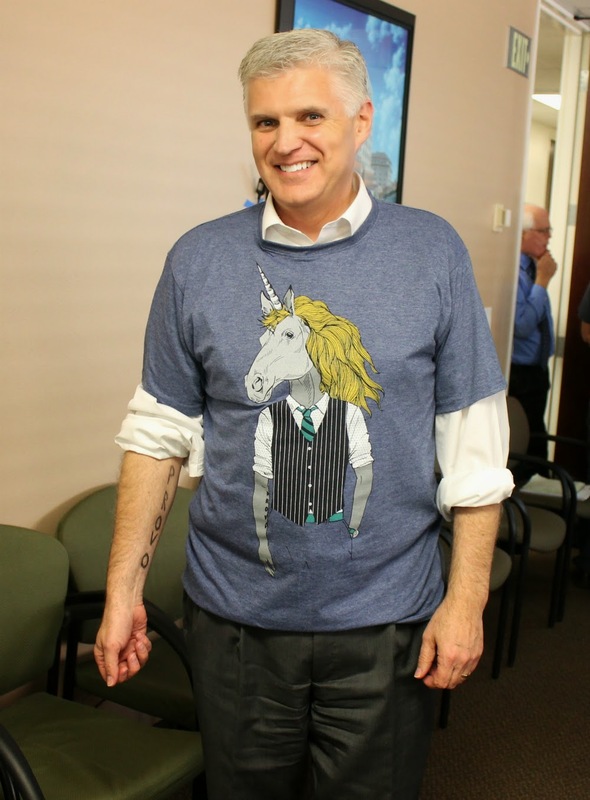 Have you been wearing your #provorocks shirt? 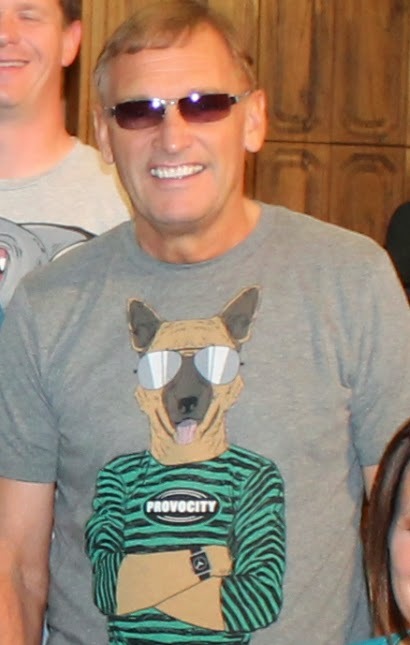 The Mayor has a Rock Your Provo Shirt Contest on his blog so make sure you share your own photos of getting out and representing our great city.